Something will have to give when the two top sides of the Europa League Group A face each other in Zürich on Thursday. 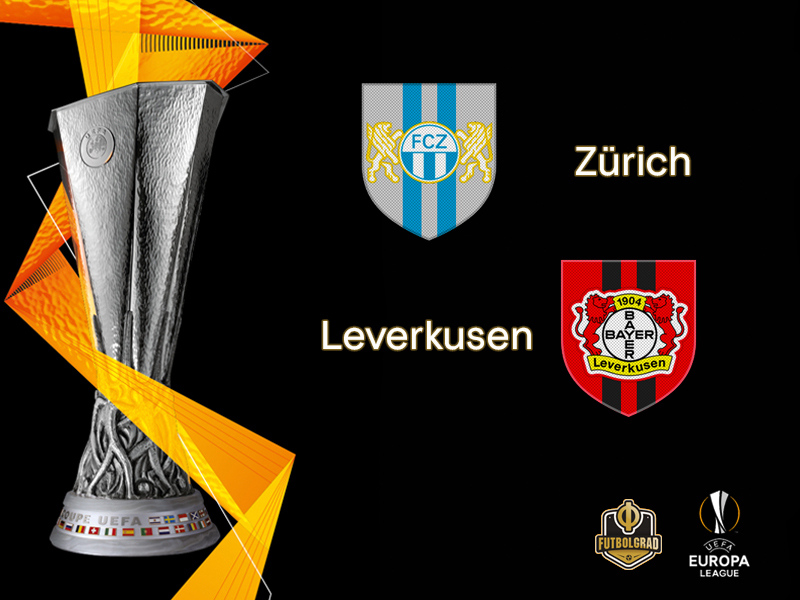 FC Zürich have yet to concede, winning 1-0 twice – away to AEK Larnaca and at home to Bulgarian side Ludogorets – whereas Bayer Leverkusen are the group stage’s joint highest scorers alongside Arsenal with seven goals, having won 3-2 in Bulgaria and beaten AEK 4-2 at home on matchday two. Zürich’s results in Europe underline their strong domestic performances. On Saturday FCZ held Swiss champions Young Boys from Bern to a 3-3 draw at home at the Letzigrund. 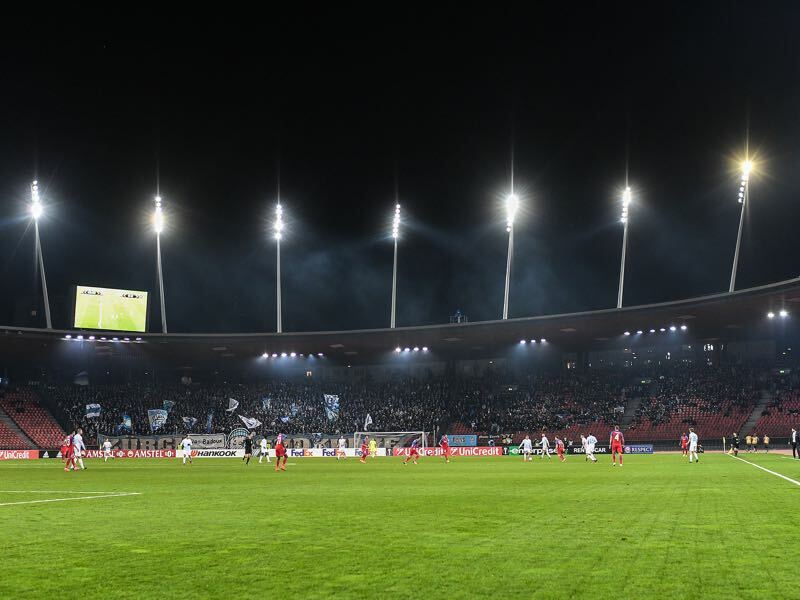 The result meant that Zürich had to give up second-place to FC Thun but with 17-points from 11 matches Zürich remain in good standings in the Swiss Super League. Perhaps the only negative to take away from the result would be the fact that Zürich had taken an early lead against YB. 2-0 up at halftime thanks to goals by Stephen Odey and Benjamin Kololli Zürich responded well when Guillaume Hoarau made it 2-1 just after halftime. Roberto Rodriguez made it 3-1 right away in the 58′ but goals by Nicolas Moumi Ngamaleu and Hoarau in the 64′ and 69′ meant that Zürich had to be happy with just the one point. See the Werkself live! Book your European football travel now by visiting Nickes! That result, in particular, shows the great contrast between results in Europe and the Swiss Super League. While the team coached by former Bundesliga midfielder Ludovic Magnin have not conceded in the first two UEL games, Zürich have already conceded 13 goals in the first 11 Swiss Super League games while at the same time only scoring 13 goals themselves. Zürich, therefore, right a delicate balance in their games that is dominated by the sort of pragmatic approach that Magnin was known for in his play during his time in Germany. It is the sort of pragmatic approach that is completely lacking from Bayer Leverkusen’s game at the moment. Die Werkself was seen among the favourites ahead of the Bundesliga season, but a complicated start with just two wins in the first eight games means that Bayer are languishing in 13th spot in the Bundesliga standings. “It is now clear that this will be a difficult season,” captain Lars Bender said after Bayer salvaged a last-minute point against Hannover 96 on Saturday. On Saturday Bayer fans protested against head coach Heiko Herrlich and sporting director Rudi Völler by demanding the resignation of both. “The criticism is justified,” Herrlich told the media after the match. “We will give [Herrlich] the opportunity to continue his job in peace. That is how it is done here at Bayer Leverkusen. We will not lose our nerves,” Völler defended his head coach. Herrlich’s side, which includes some of the best-attacking talents in the Bundesliga, however, lacks any sort of stability at the moment. Furthermore, players like Leon Bailey, Kevin Volland, Lucas Alario all have seen their form drop this season. It is only thanks to super talents Julian Brandt and Kai Havertz that Bayer have not dropped further down the standings. Those two have also made the difference for Bayer in the Europa League. Die Werkself have shown the same sort of weaknesses in Europe that they have demonstrated in the Bundesliga but against lower opposition from Bulgaria and Cyprus have found that the individual quality has been enough to get positive results. Zürich will prove a more difficult proposition on Thursday, but Magnin’s team demonstrated against YB that they find it difficult to shut out attacking sides and with Bayer in crisis anything but a convincing victory will increase the debate about Herrlich’s future in Leverkusen. Stephen Odey will be one to watch on Thursday. The 20-year-old Nigerian striker joined Zürich in October 2017 and has scored three goals in ten Swiss Super League games for FCZ. 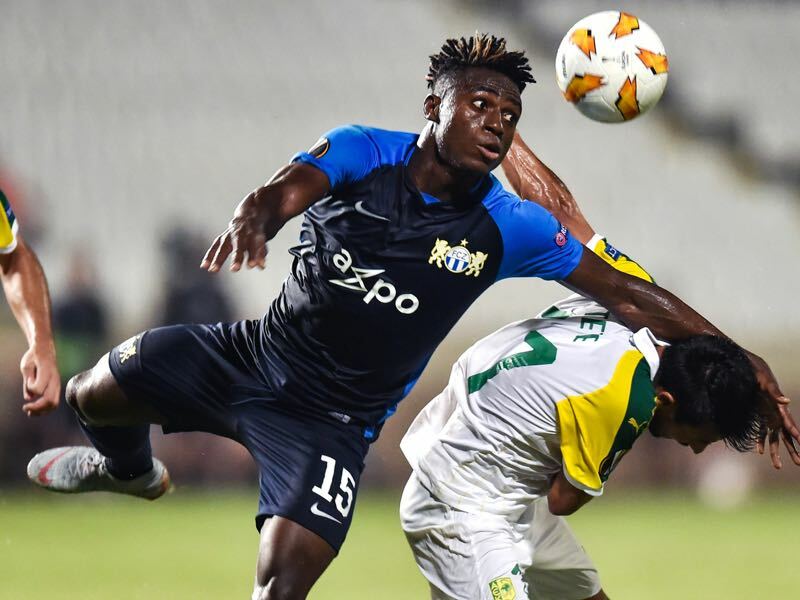 Switzerland has been for some time the gateway for African talent trying to make their mark in Europe and observers believe it will only be a matter of time for Odey to become the next big star to be exported from Switzerland to one of Europe’s bigger leagues. Leverkusen’s Kai Havertz is the 2018/19 UEFA Europa League’s joint top scorer with three goals – level with Salzburg’s Munas Dabbur and Dinamo Zagreb’s Izet Hajrović. Havertz has also had more attempts on target in the opening two matches – six – than any other player. Those numbers highlight the importance of the 18-year-old playmaker for Bayer Leverkusen’s play at the moment. 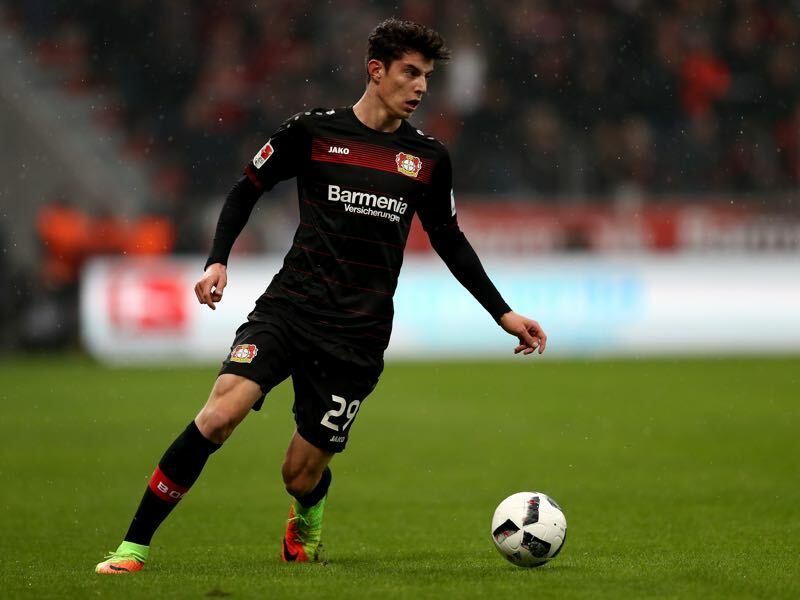 Havertz has also scored one goal and two assists in eight Bundesliga games this season and is considered as one of the prospects that could turn around the fortunes for Germany’s national team. “He is the biggest talent since Toni Kroos”, Heiko Herrlich told the media this summer. As a result, the German platform transfermarkt.de recently re-evaluated Havertz’s transfer value to €55 million, which makes him the second most valuable teenager on the planet after Paris Saint-Germain sensation Kylian Mbappé. There has been one previous meeting, Leverkusen winning 5-0 in Zurich in the final group game of the 2007/08 UEFA Cup . That remains the German club’s joint biggest margin of victory in European competition as well as the Swiss side’s heaviest home defeat. The Swiss club are unbeaten in their last nine home group games in the UEFA Europa League (W5 D4). Their only defeat on Swiss soil in the competition proper came in their first such fixture, 0-2 against Sporting CP on matchday one of the 2011/12 season. Die Werkself have lost only one of their last eight European away games (W3 D4), though the three goals they registered on matchday one at Ludogorets equalled the total number they had struck in the five previous such encounters combined. There has been one previous meeting, Leverkusen winning 5-0 in Zurich in the final group game of the 2007/08 UEFA Cup. That remains the German club’s joint biggest margin of victory in European competition as well as the Swiss side’s heaviest home defeat. FCZ have never beaten a Bundesliga club. Although they have recorded two wins in 15 encounters with German opposition, both were against teams from the East German Oberliga – at home to Dynamo Dresden and Berliner FC Dynamo.